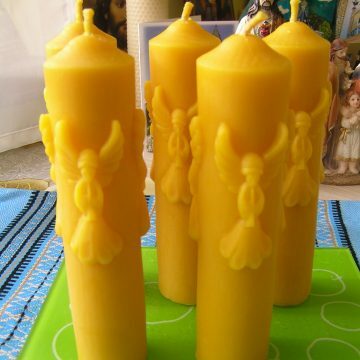 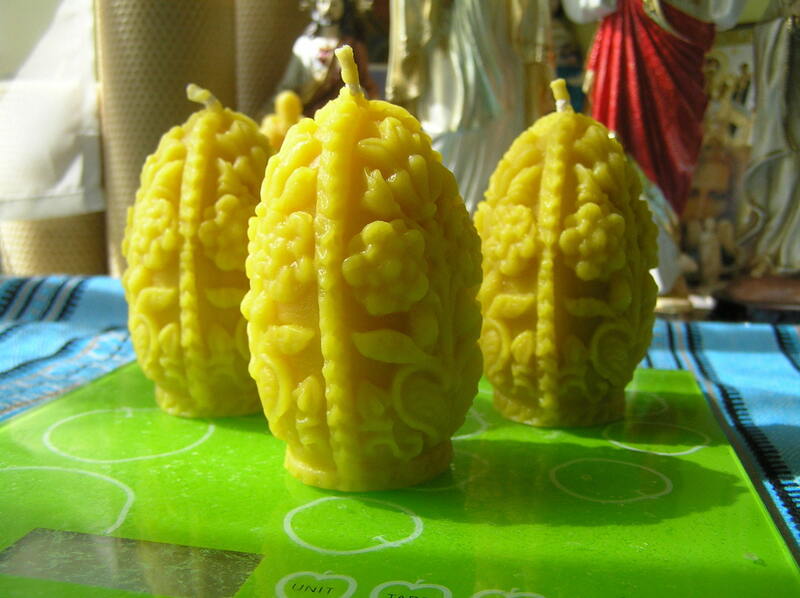 Set consists of 3 beeswax candles eggs,each weighs 4.7oz and 3.3” in height. 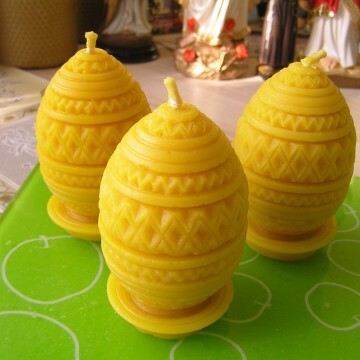 3 candles eggs cost $35.00 USD including worldwide shipping. 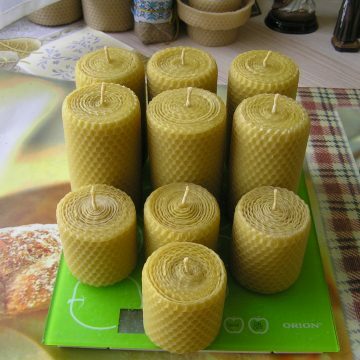 Each candle may burn around 8 hours.